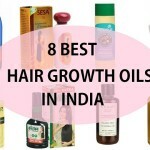 Amla Oil for hair, Indian Gooseberry: Which girl does not want lustrous and long hair? We all are tender of thick, black and healthy hair that enhances the beauty of a woman. Styling causes damage to the hair. 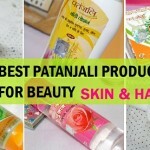 It increases hair fall and dryness of the hair. Excess shampooing too makes to your scalp dry and washes all the natural oils away from the it. To maintain pace with the lifestyle, we avoid to follow a right hair care routine to find that amazing silky smooth and dense hair. We buy so many hair essentials to produce thick and healthy hair. Those super expensive products do not give superior results. Amla also conditions the hair and make it smooth and soft. It aids in hair growth and induces blackness in hair. 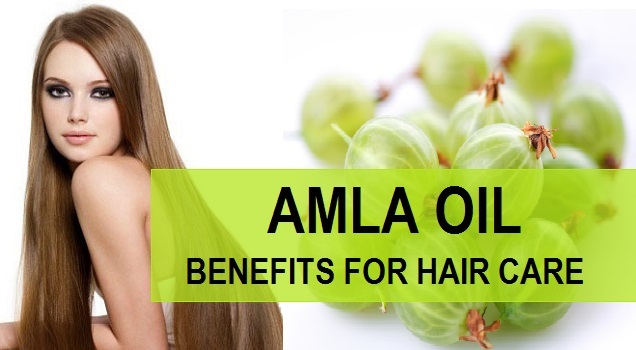 You can use Amla hair oil to get rid of lice and dandruff quickly. It also controls premature graying of hair. Even in teenagers who face white hair problem, they can also use the amla oil to get rid of the white hair problem. 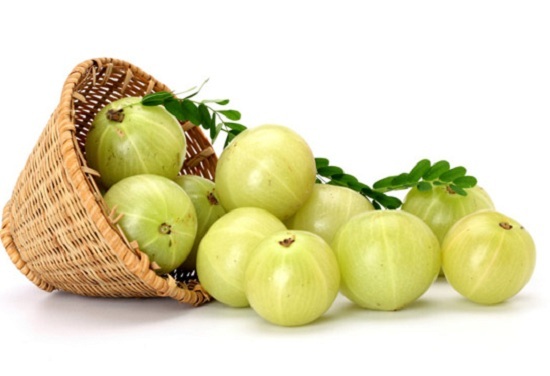 Despite being a useful oil to the hair, Amla also protects hair against pollution and sunlight exposure. 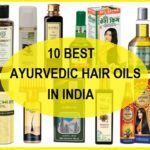 How to use amla oil to the hair? Amla oil contains essential fatty acids that penetrate your hair and make it smooth and shiny all the day. Visiting salons for deep conditioning treatments costs high on the pocket and does not yield long lasting solutions. 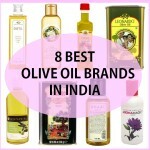 These treatments are temporary and do not improve the health of your hairs. You can substitute Amla oil for hair conditioning. Take a small amount and apply it after using shampoo. Massage thoroughly on the hair strands. Skip your conditioner and try it! 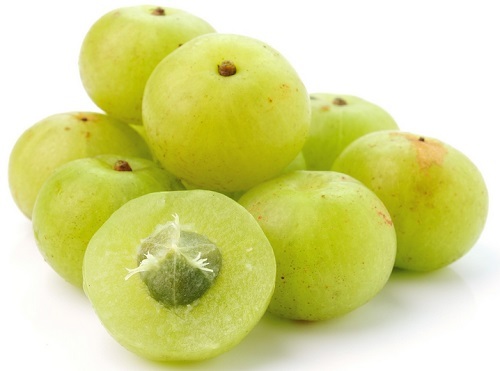 Amla or Indian gooseberry oil can be used as a hair mask for healthy and lustrous hairs. It will gradually prevent hair fall and scalp diseases. Take some Aloe Vera gel, 3 spoons of Amla hair oil, 1 spoon of olive oil. 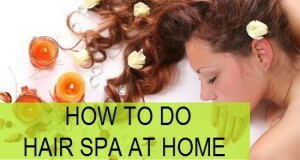 Mix it properly and apply gently to your scalp and massage it slowly. Wash it with shampoo after 40 minutes. This hair mask will give your hairs noticeable smoothness, shine and thickness. With the help of Amla oil, you can make a homemade hair serum or hair spray. It will reduce frizz and dryness from your hairs and will deeply nourish them as well. Take 4 spoons of amla oil, 1 spoon of lemon juice, 2 spoons of almond oil, 2 glass of water and Aloe Vera gel. Mix all the things really well and pour it in a spray bottle. Use it before using hair styling tools or apply it as a spray for your hair.